Rimini is a typeface created by Blossom which was designed to be suitale for any kind of project, such as design purpose, advertising, logo etc. 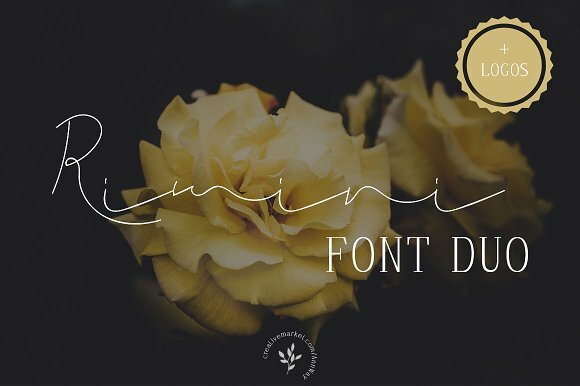 This elegant font comes in all caps, lowercase, a PSD files. Enjoy! A font description published on Wednesday, February 22nd, 2017 in Blossom, Fonts by Alexandra that has 2,799 views.